is a dedicated brokerage session allowing the participants to expand their international network through scheduled one-to-one meetings during WindEnergy 2018, the world´s leading wind industry expo. Select your meeting partners and confirm meetings via online catalogue prior to the event. 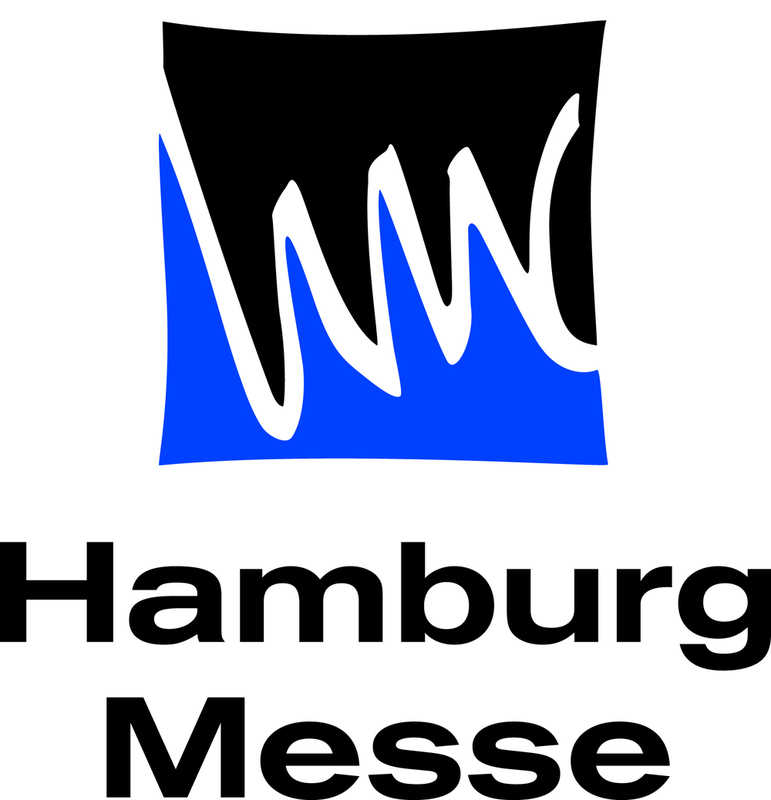 Bilateral 30-minutes meetings will take place on 27th and 28th of September during WindEnergy 2018 in the matchmaking area (Hall B.7, Room B7.1, Upper Floor). 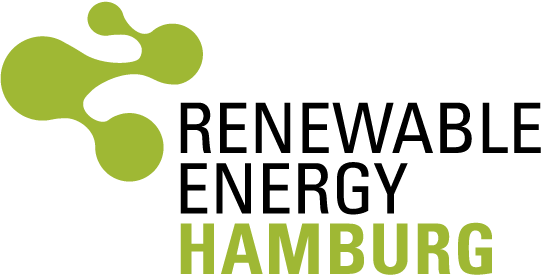 invites all exhibitors and visitors of WindEnergy Hamburg 2018 to participate in a b2b-matchmaking - WindEnergyMatch 2018. 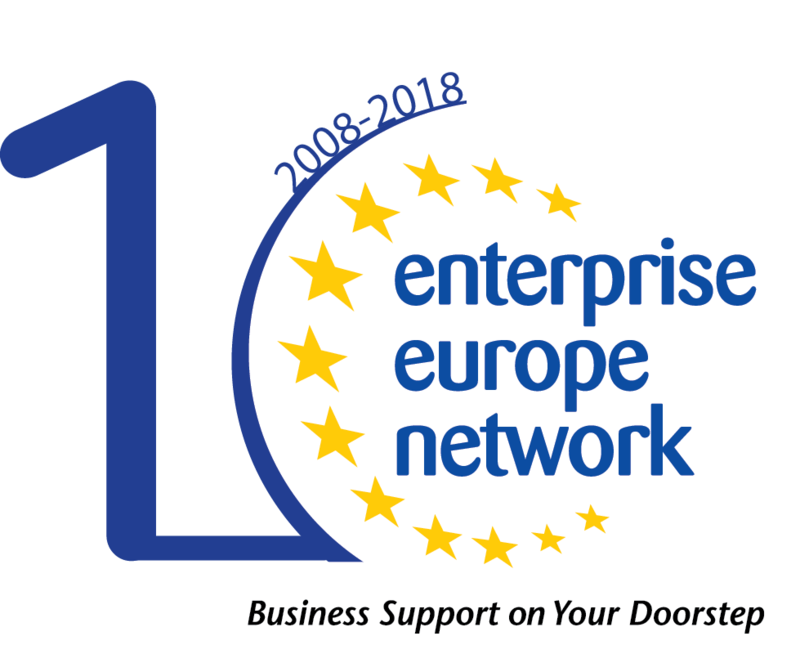 The Enterprise Europe Network member Investitionsbank Schleswig-Holstein (IB.SH) and the German National Contact Point Energy (NKS Energie) offer consultancy on European funding opportunities for research and innovation projects in HORIZON 2020 and other European programmes. You are welcome to book a meeting in advance using the registration of the matchmaking tool. If you prefer, you can also spontaneously visit the EU-Funding-Advice-Table at the matchmaking event. 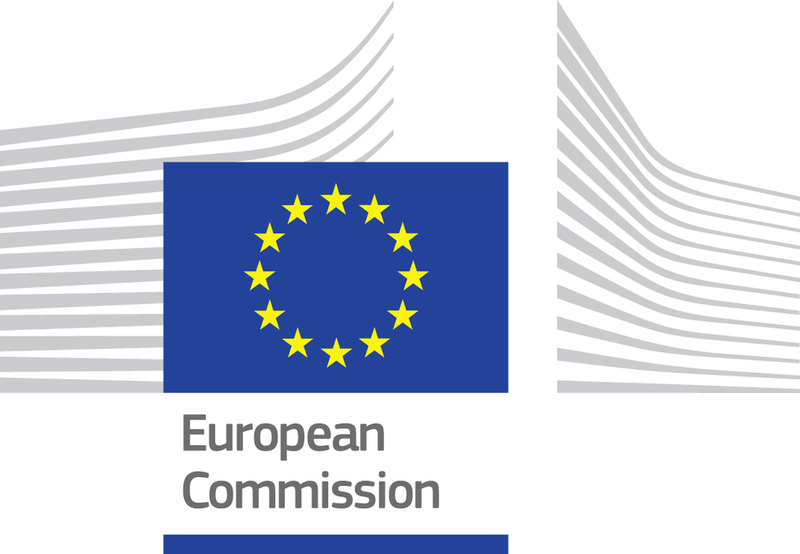 In any case, our funding experts look forward to hearing about your ideas and providing advice on suitable EU grants.